If you are interested in planning a unique, adventurous outdoor weekend getaway in the most beautiful, serene surroundings, look no further! 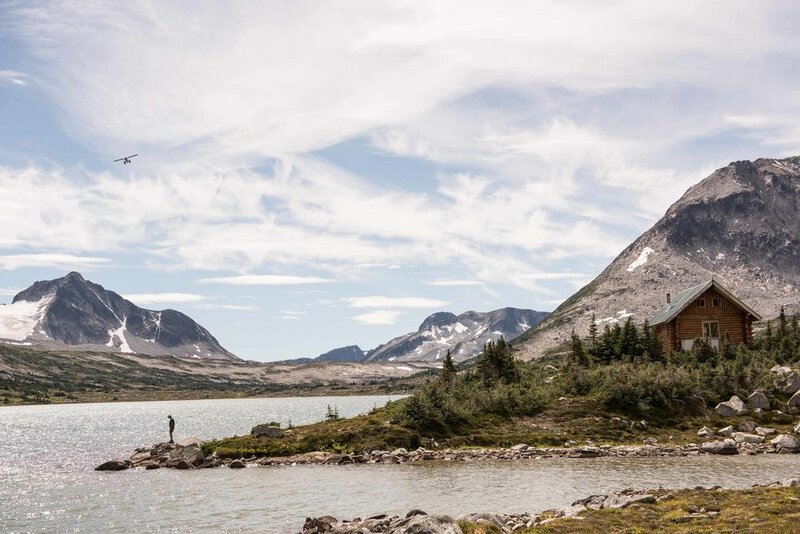 British Columbia’s Cariboo Chilcotin Coast has got you covered. For an outdoor adventure lover like myself, Canada is basically gold. I have become more and more interested in spending time there over the last few years and after visiting Vancouver with my mother last fall I’ve become especially interested in seeing more of BC. In chatting with my friends from the Cariboo Chilcotin Coast Tourism Association I learned about the Fishing Highway region which hit especially close to home. To me it looks like all the natural beauty you’d expect from Canada, mixed with the lovely Pacific Northwest I was raised in and the rustic charm of Santa Fe where my dad grew up. The perfect place to spend a weekend exploring! The Cariboo Chilcotin Coast is located in British Columbia, Canada, north of Vancouver and Whistler. It has three different regions - Cariboo, Chilcotin, and Coast. Each are uniquely filled with their own natural beauty and a long list of adventures just waiting to be had! The "Fishing Highway", officially named Highway 24, is located in the southern part of the Cariboo region between Highway 97 and the North Thompson River. It is known for it’s abundance of outdoor activities — especially fishing! In fact, the region has over 1,000 lakes. While visiting the Fishing Highway itself is the ideal weekend getaway, if you do have more time that’s perfect, too! 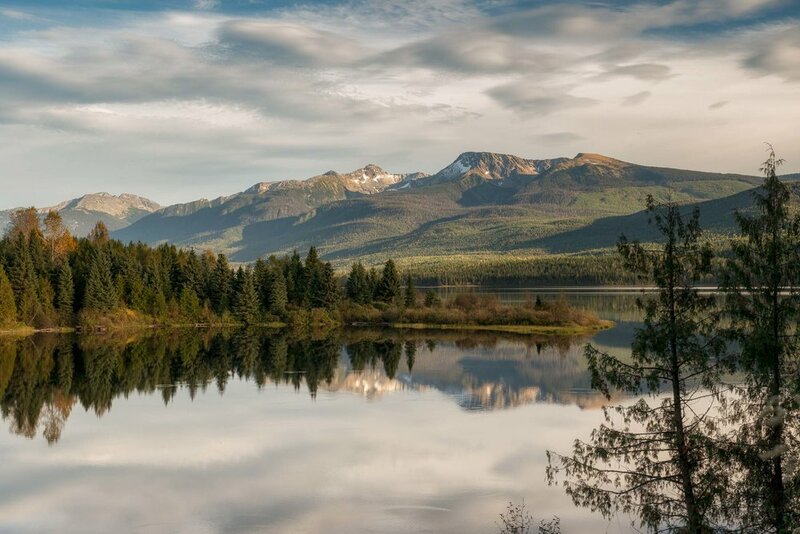 It is situated between Whistler and Jasper, A.B., making it a great itinerary addition when visiting either (or both) of those. To get to the Fishing Highway, there are many different options depending on where you are coming from. If driving from Seattle, it’ll take about 6 hours. From Vancouver, 4 hours and 45 mins, and from Whistler around 4. 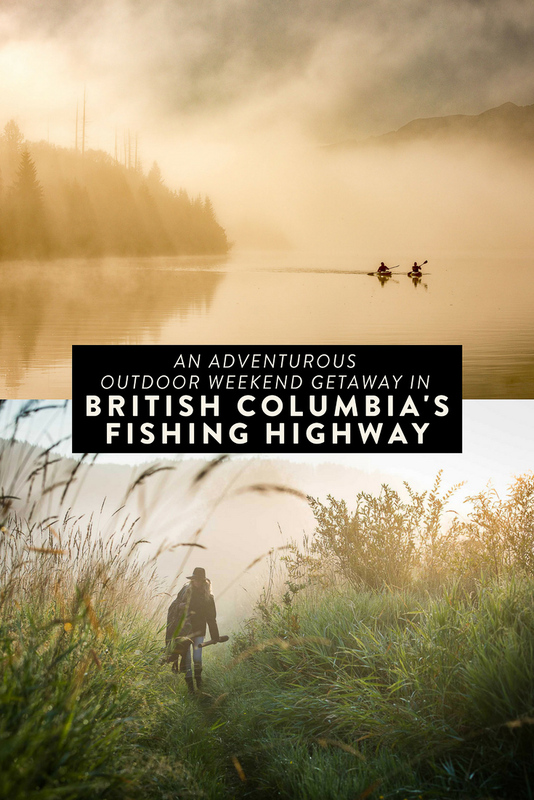 For more information on getting there, visit the Cariboo Chilcotin Coast Tourism Association site here. As I mentioned above, the region has over 1,000 lakes, including Canim Lake, Crooked Lake, Azure Lake, Sheridan Lake, Green Lake, Fawn Lake, Watch Lake. They are loaded with trout, both rainbow and lake, and from what I gather you basically have to fish when you visit! My personal favorite! There are many different hiking options depending on your difficulty preference, including the jaw-dropping Canim Falls near Canim Lake. Wells Gray Provincial Park, also known as “Canada’s Waterfall Park”, has a long list of hiking options which you can read more about on their site here. Lakes, lakes, and more lakes! 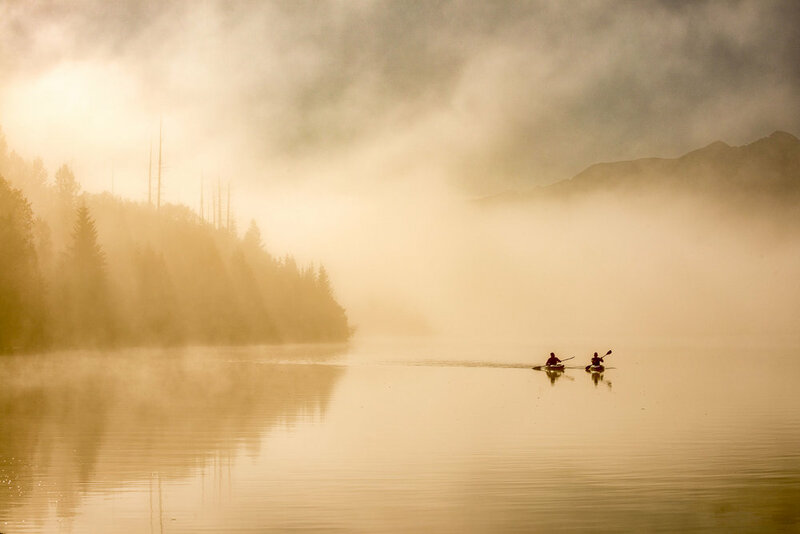 Grab a kayak or canoe, preferably at sunrise (in my humble opinion), and get paddling. 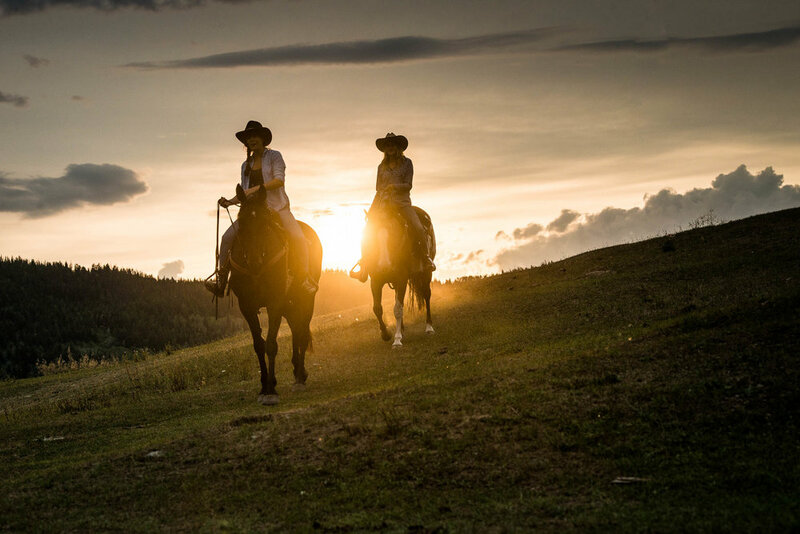 There are a handful different ranches in the Fishing Highway region, many of which offer horseback riding! Rumor has it Bike Magazine once called the Cariboo Chilcotin Coast “the Shangri-La of mountain biking”. I’m a big fan of biking but I haven't tried mountain biking yet. With a reputation like that one, I think I would definitely try it here! 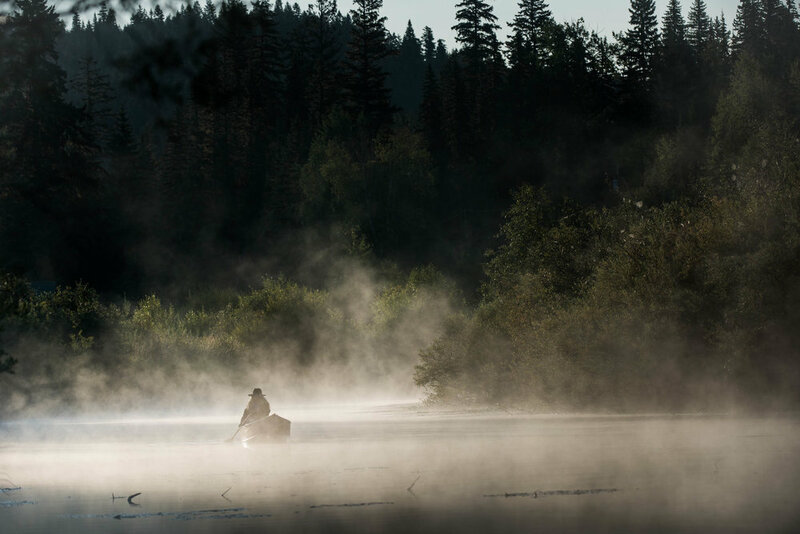 The Fishing Highway stretches across the Bonaparte Plateau, a perfect place for wildlife viewing enthusiasts! 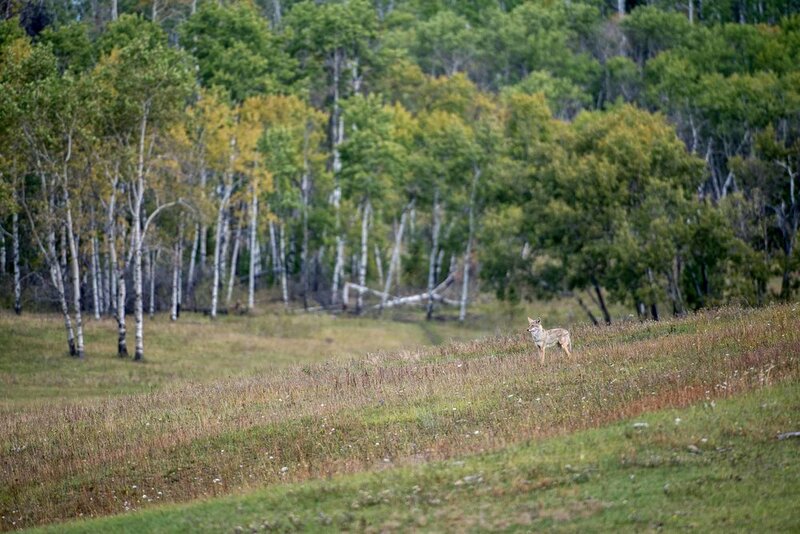 Here you can find birds, deer, bears, moose and in the northern part of this area the rare Woodland Caribou! SWIM IN ANY OF THE 1,000 LAKES! After putting together the above plan, I personally cannot wait to go check it out in person. I hope you also find the information helpful and that you enjoy your trip to the beautiful Fishing Highway! 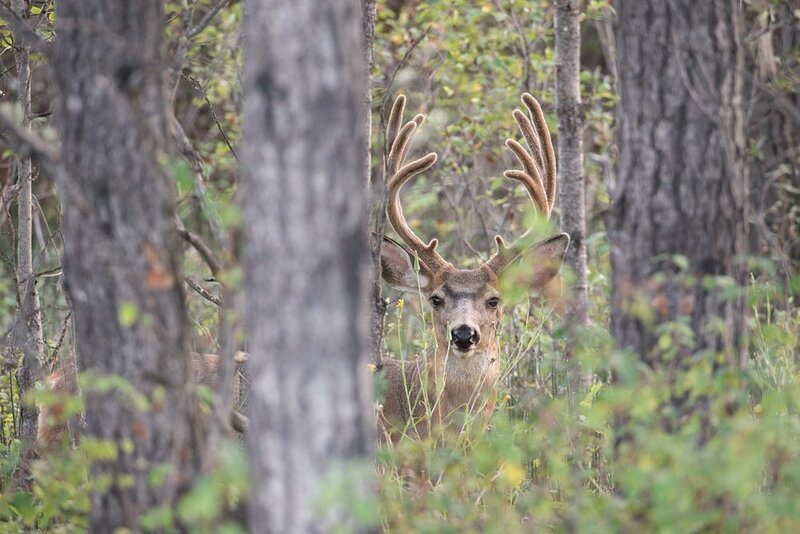 This post was done in partnership with Travel Mindset and Cariboo Chilcotin Coast Tourism. Everything above is my own opinion, as always!